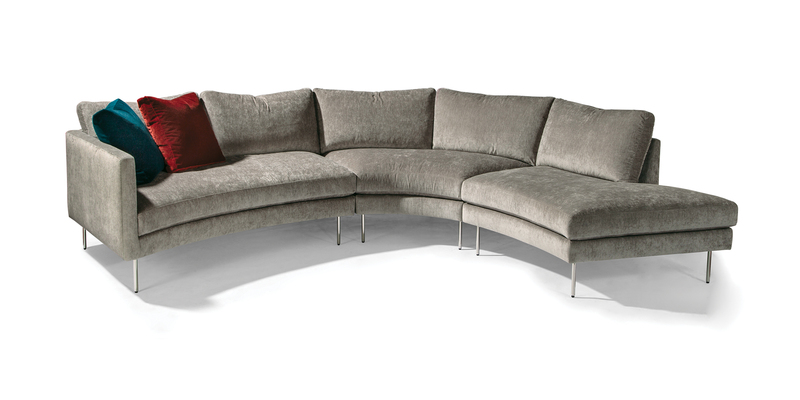 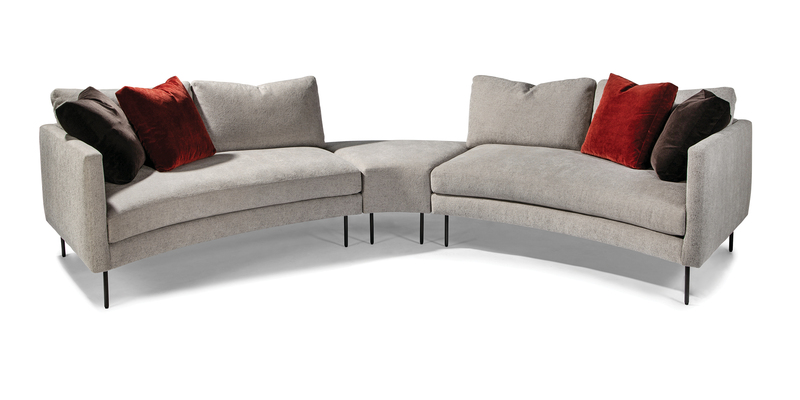 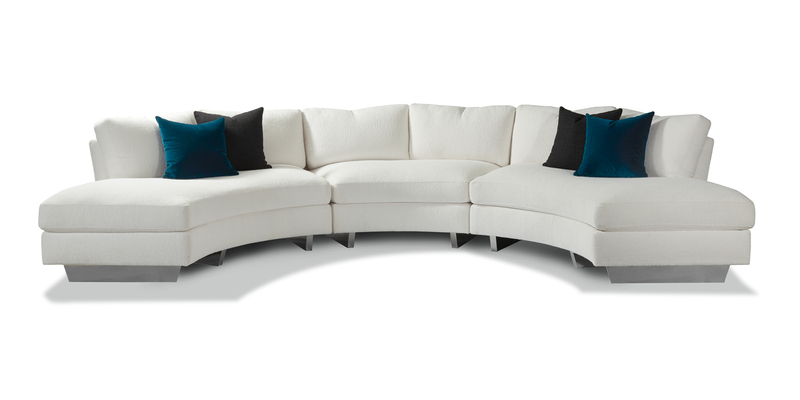 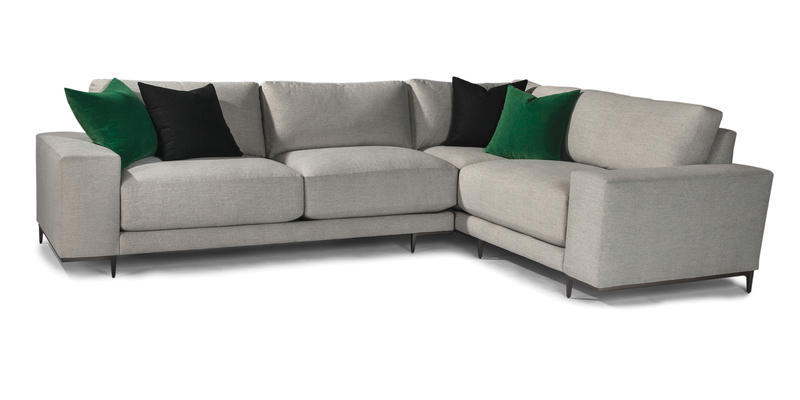 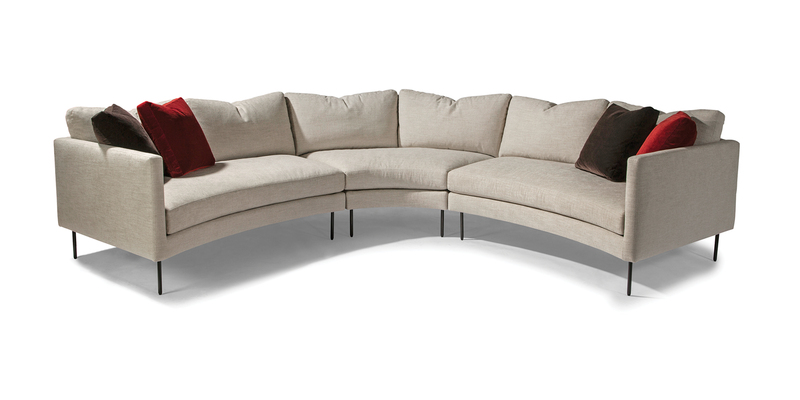 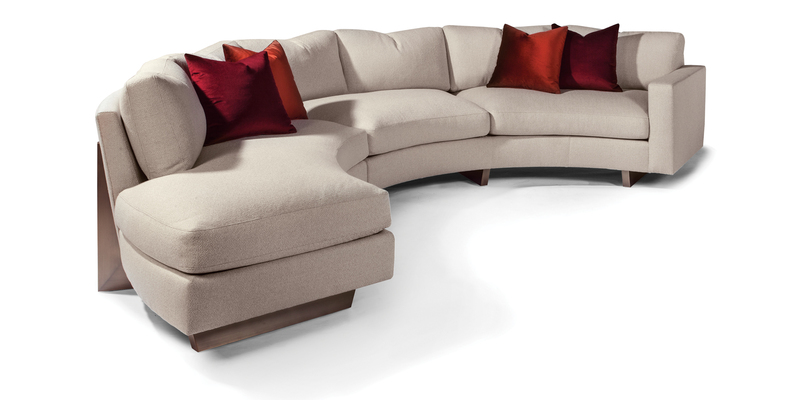 Including timeless icons like the versatile Milo Baughman 1076 Design Classic "pit" sectional as well as popular contemporary designs such as the curved Clip sectional by Ransom Culler, Thayer Coggin's sectional catalog contains a modular seating system for nearly any space. 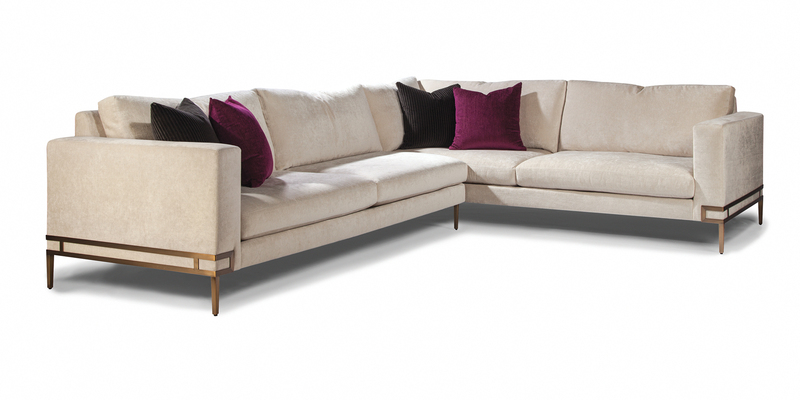 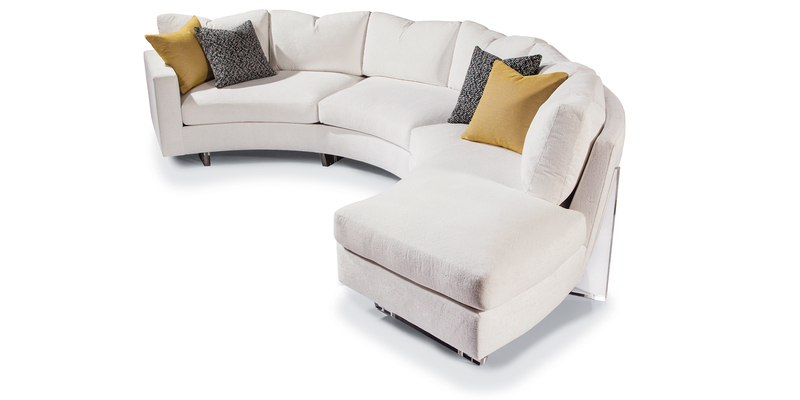 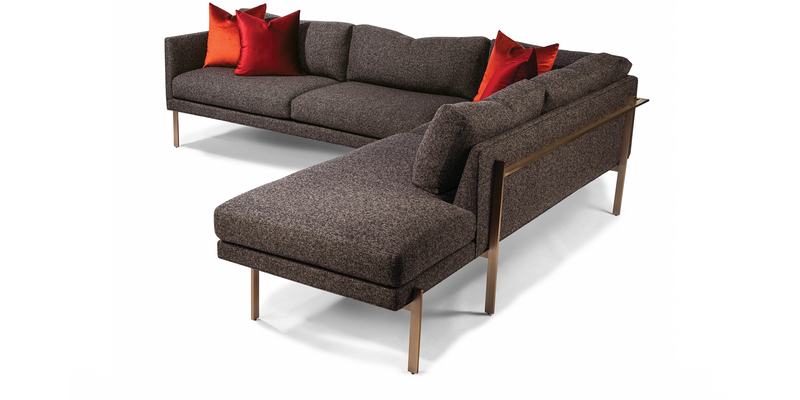 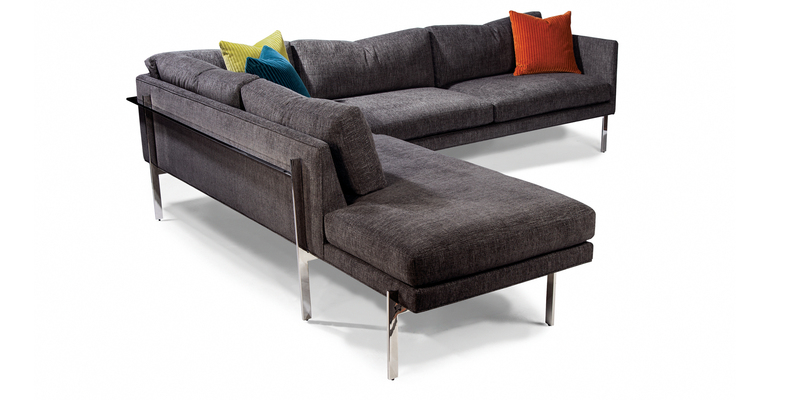 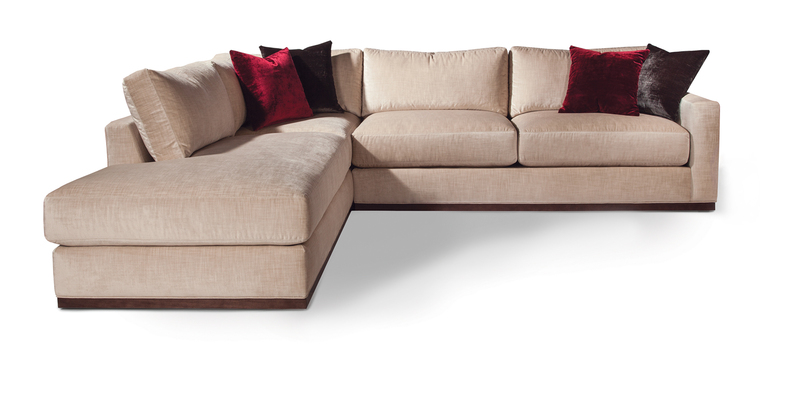 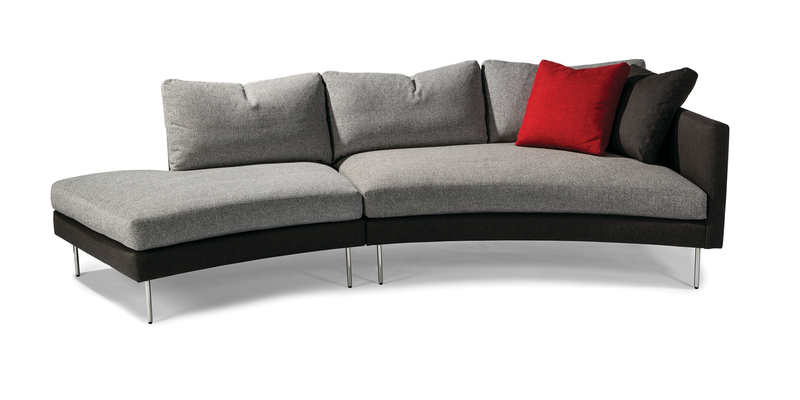 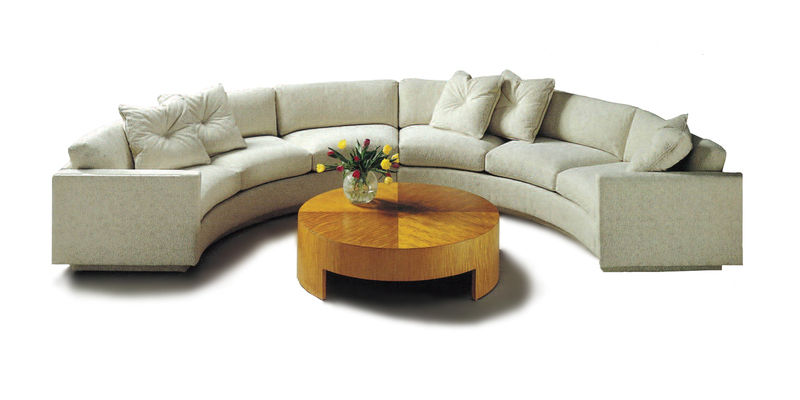 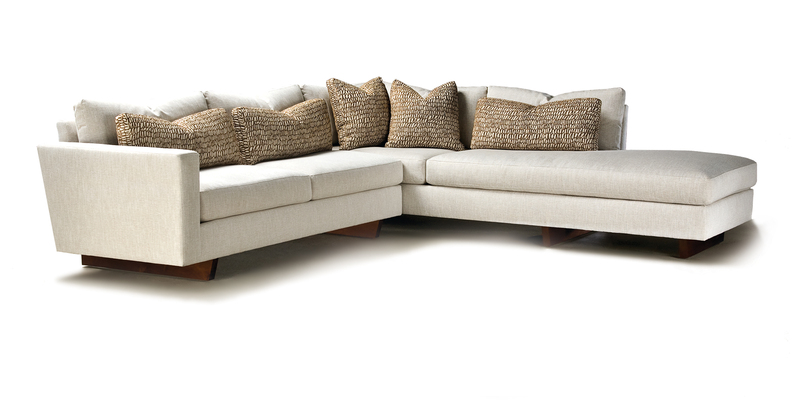 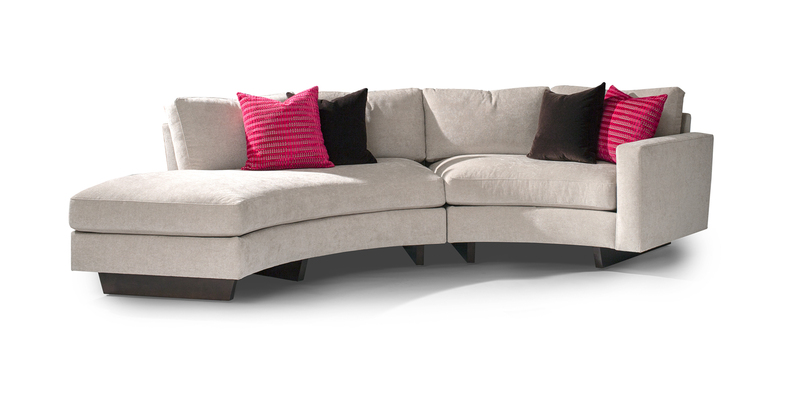 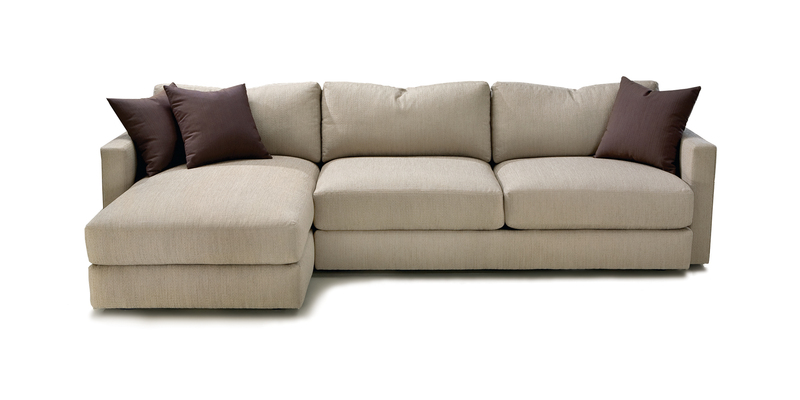 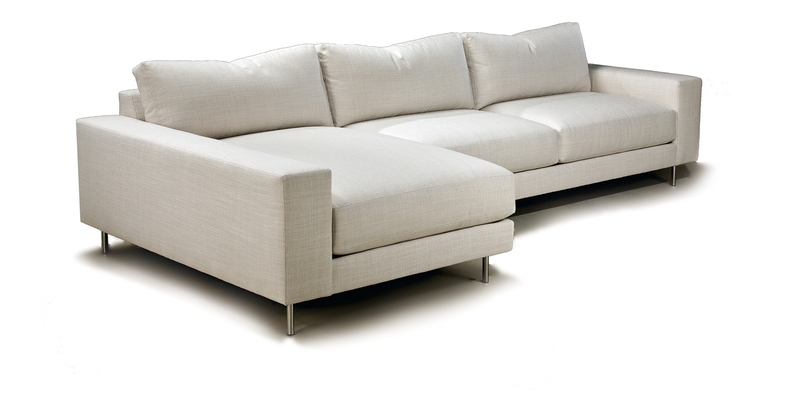 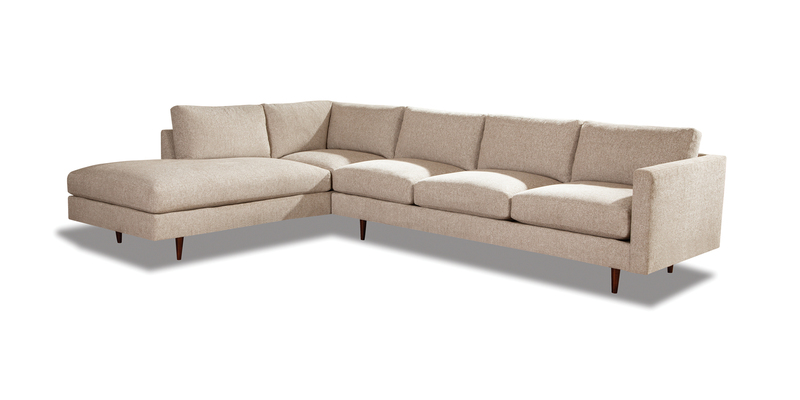 All our sectionals are bench made in High Point, NC and custom upholstered to order. 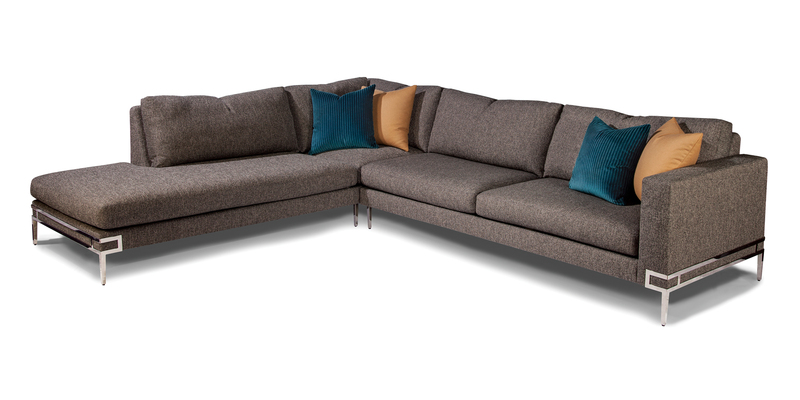 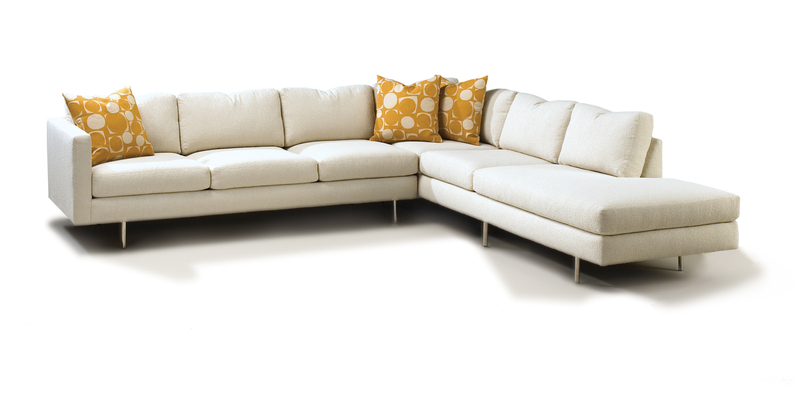 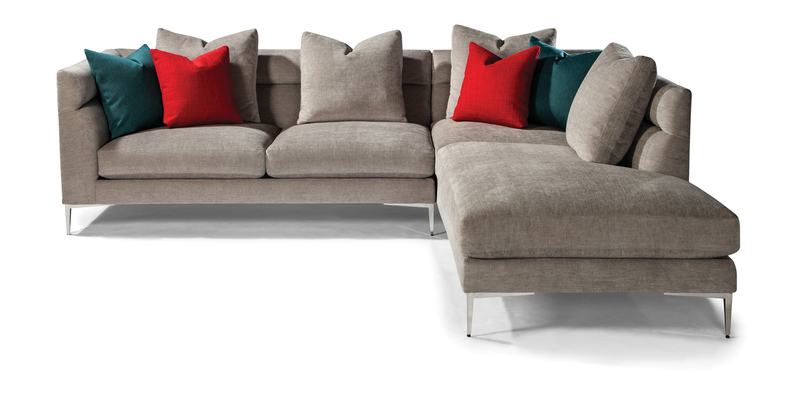 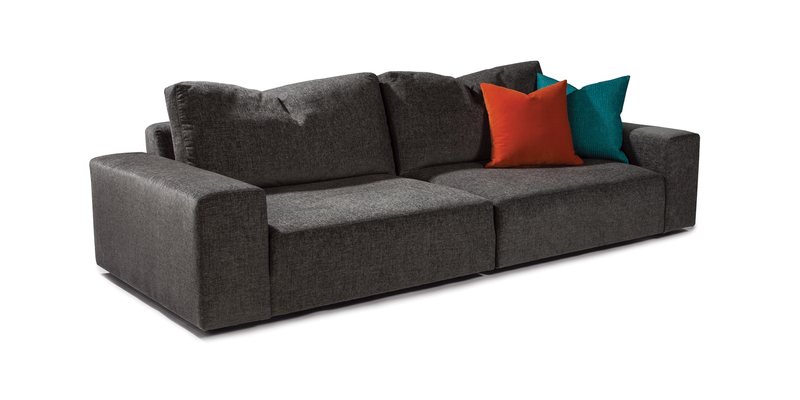 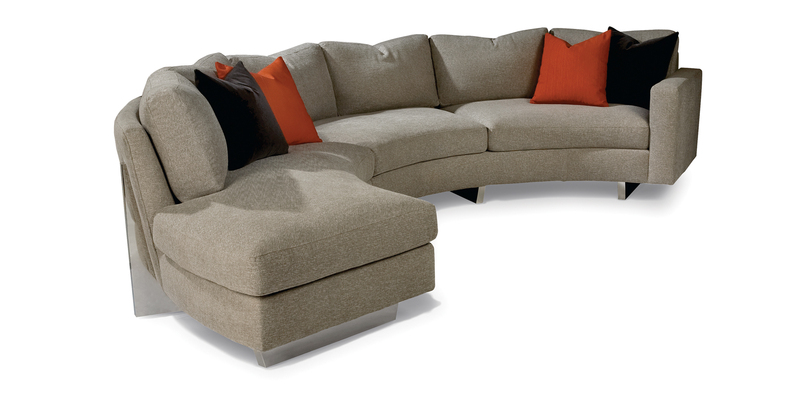 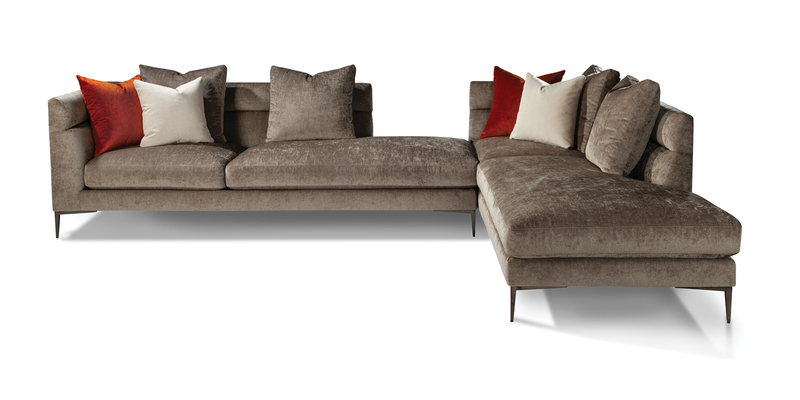 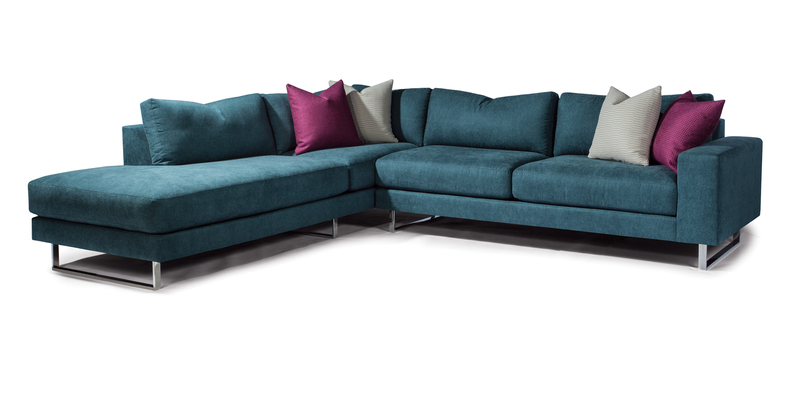 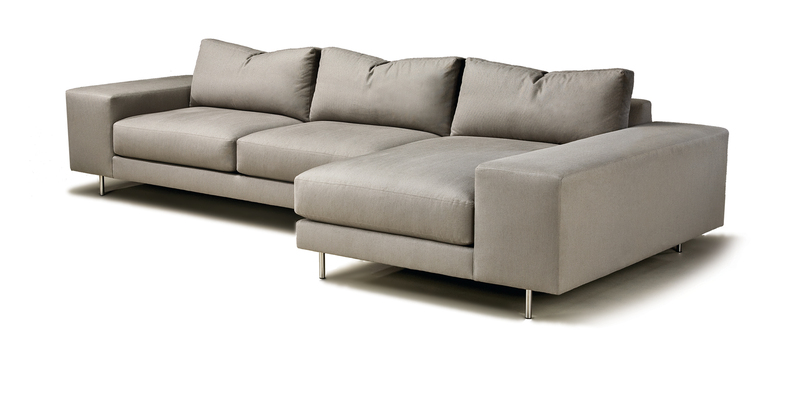 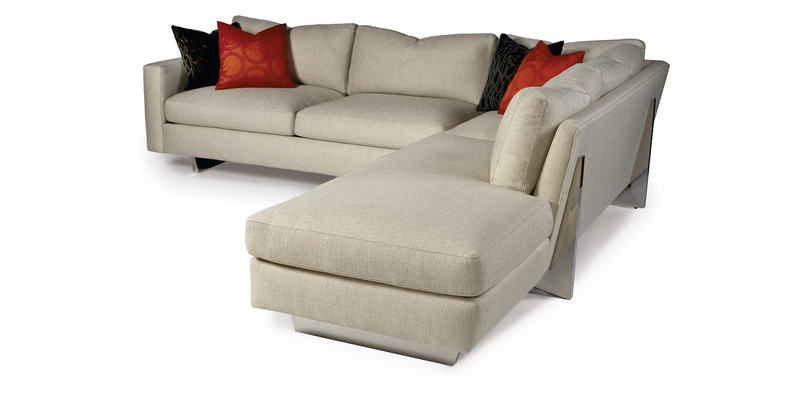 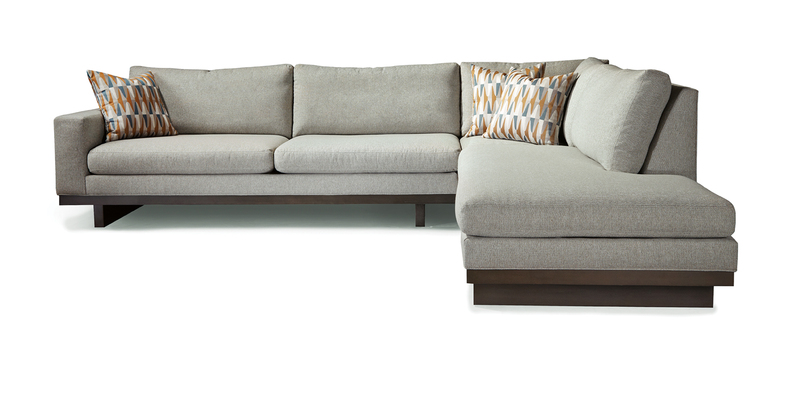 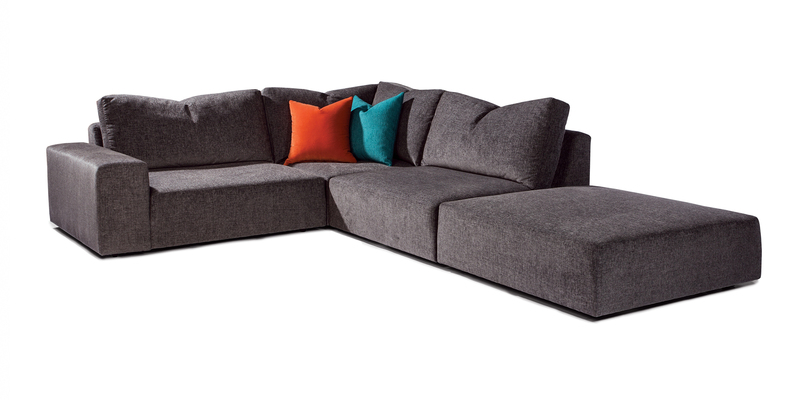 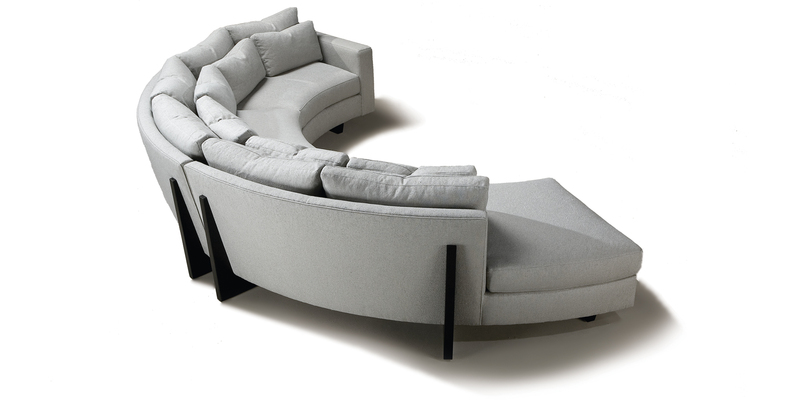 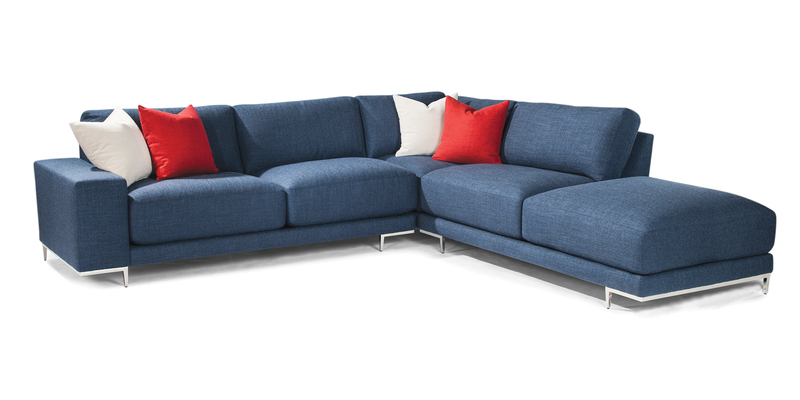 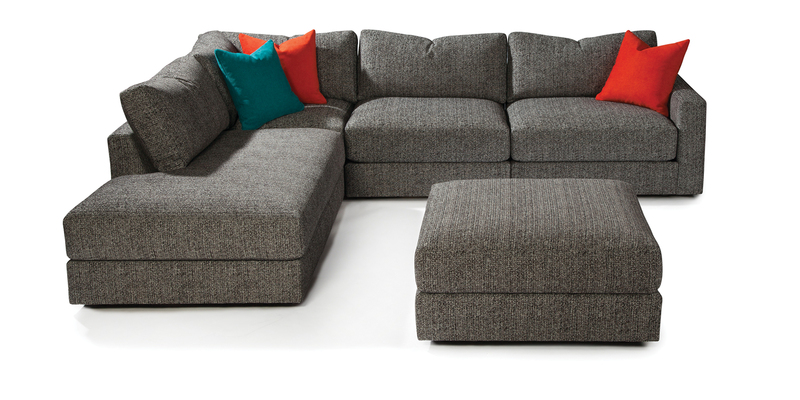 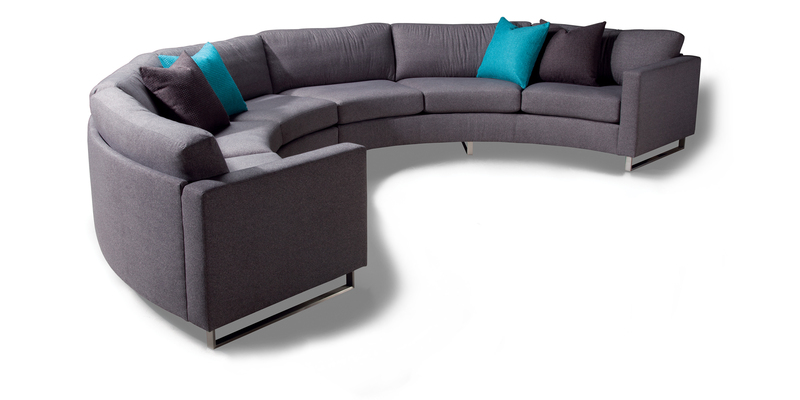 Each sectional style has multiple modular units. 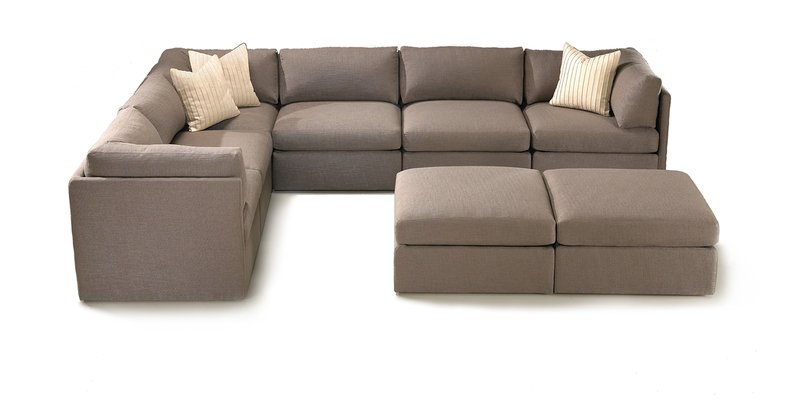 Select the modular units needed to configure the perfect sectional sofa for your space, then select an upholstery fabric or leather and choose wood or metal options, if applicable. 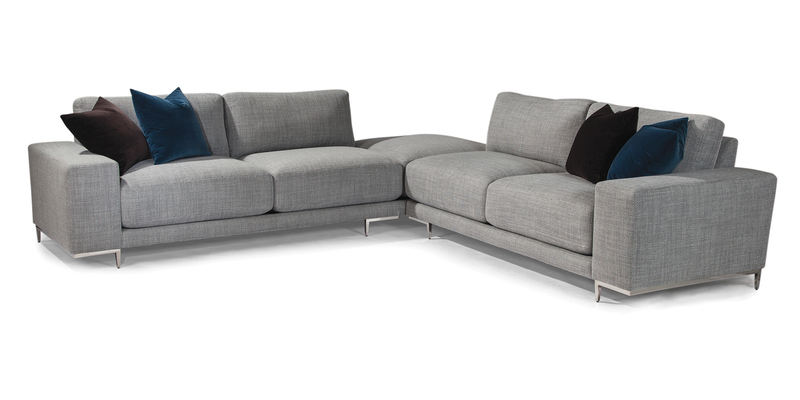 Click on an image below to learn more about the modular units available for each style as well as suggested, possible configurations.